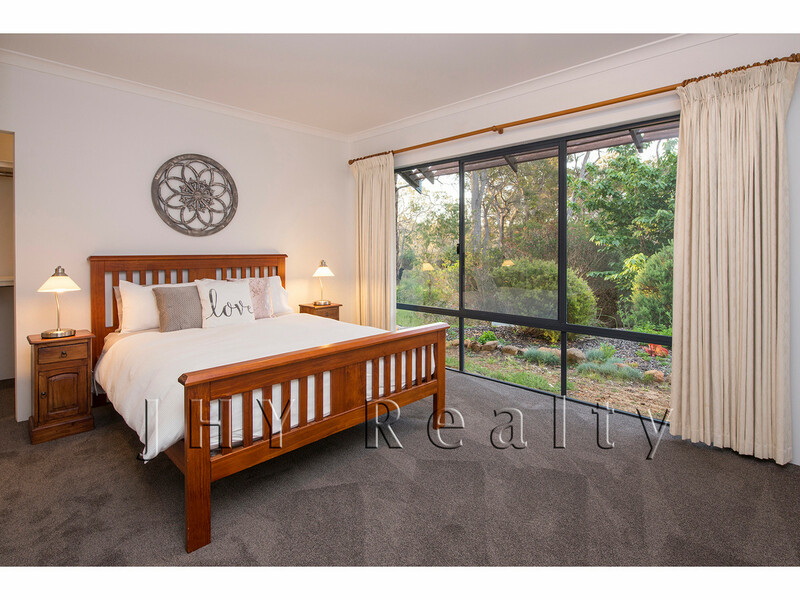 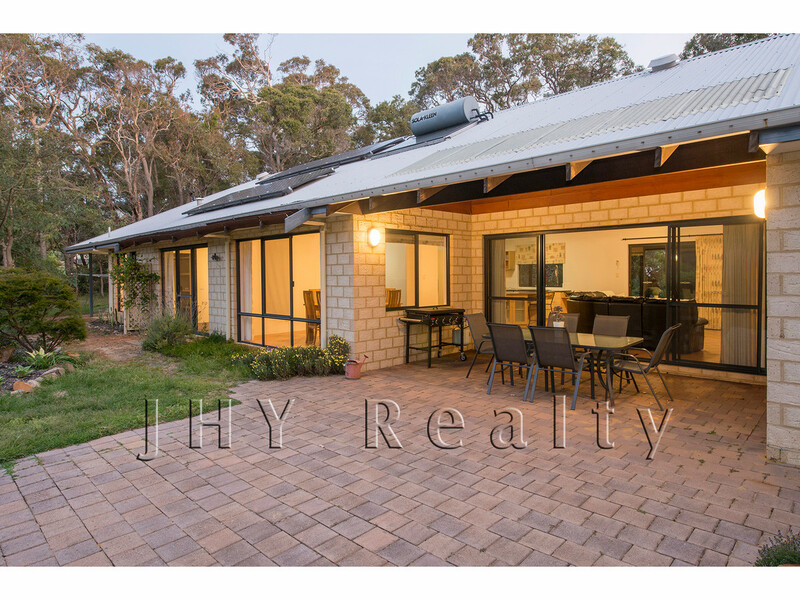 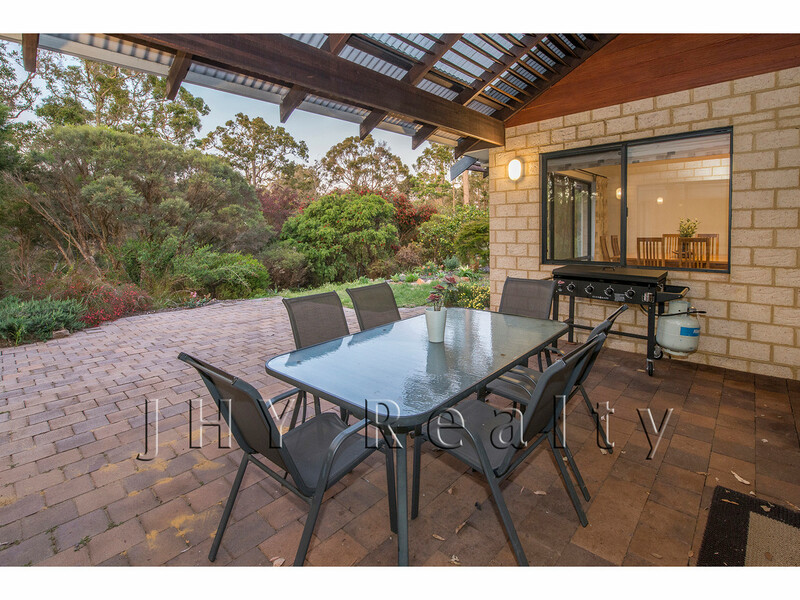 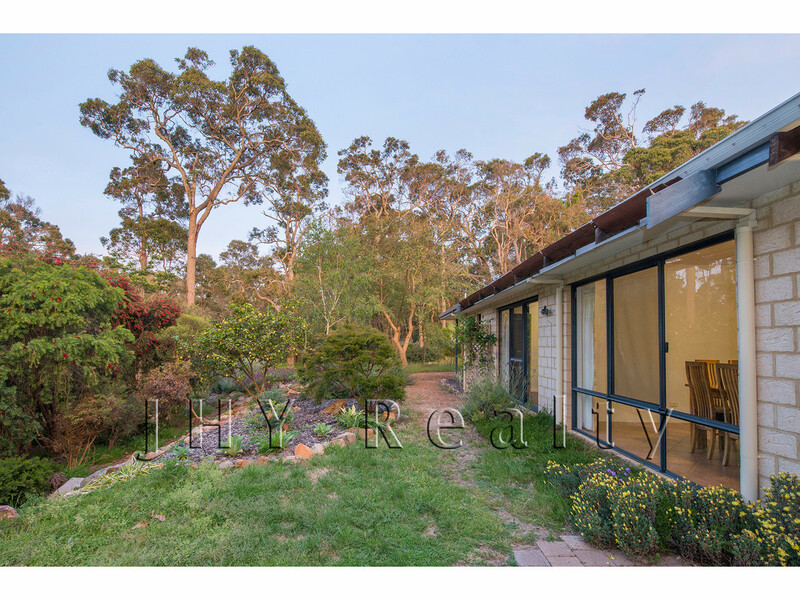 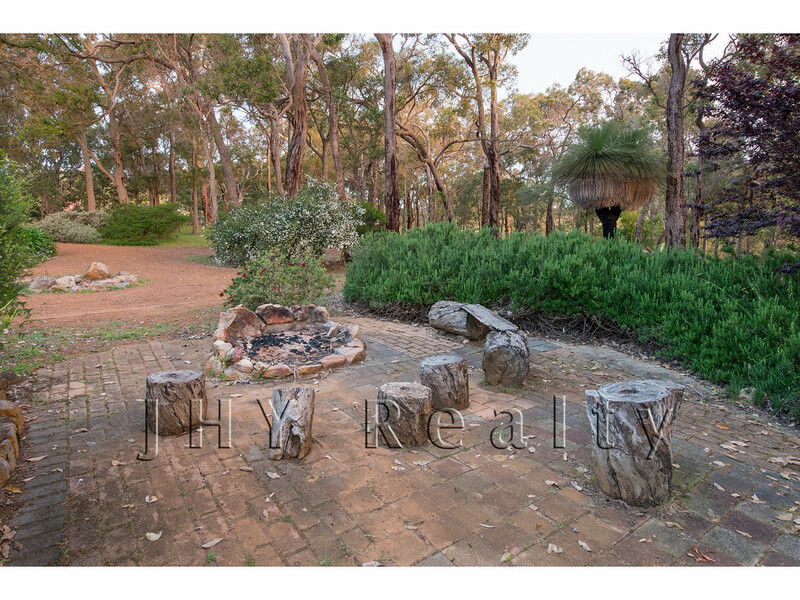 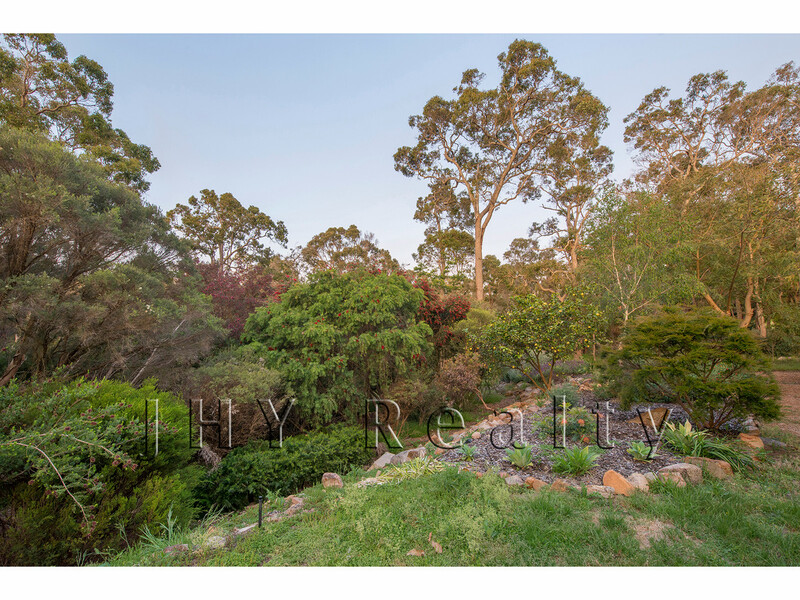 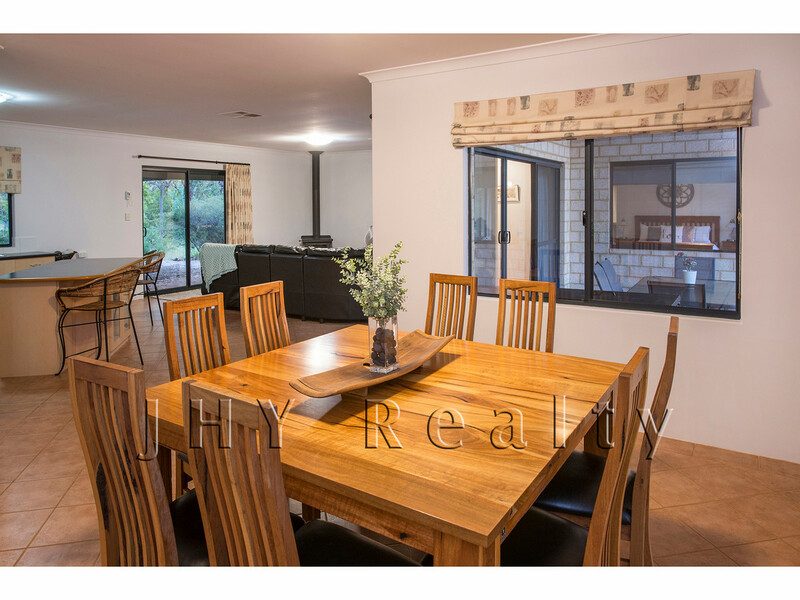 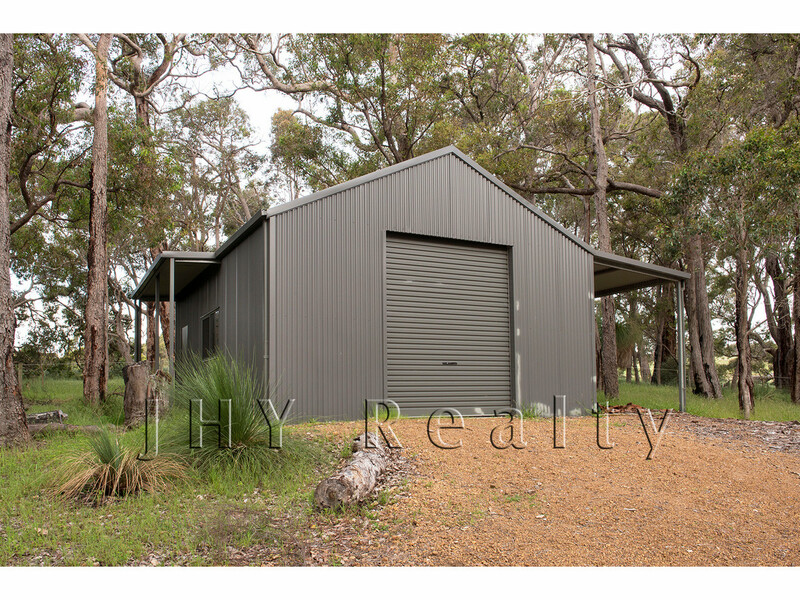 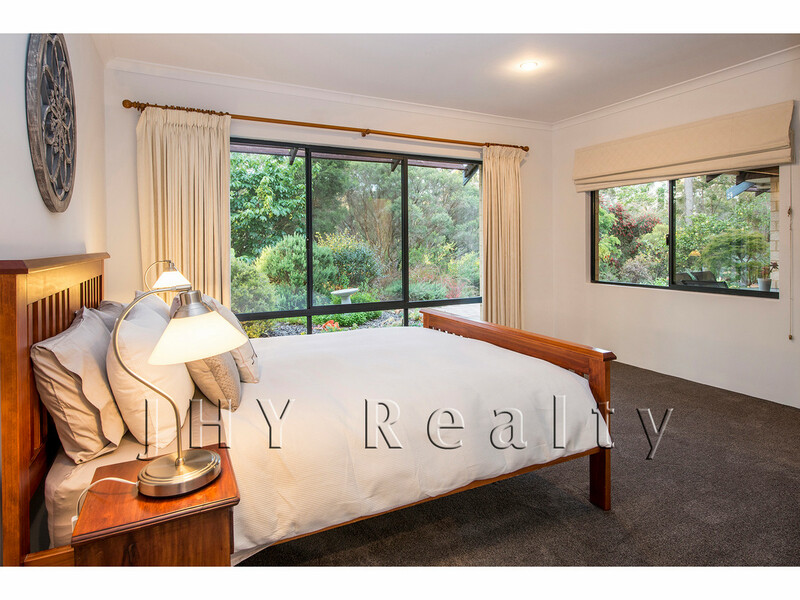 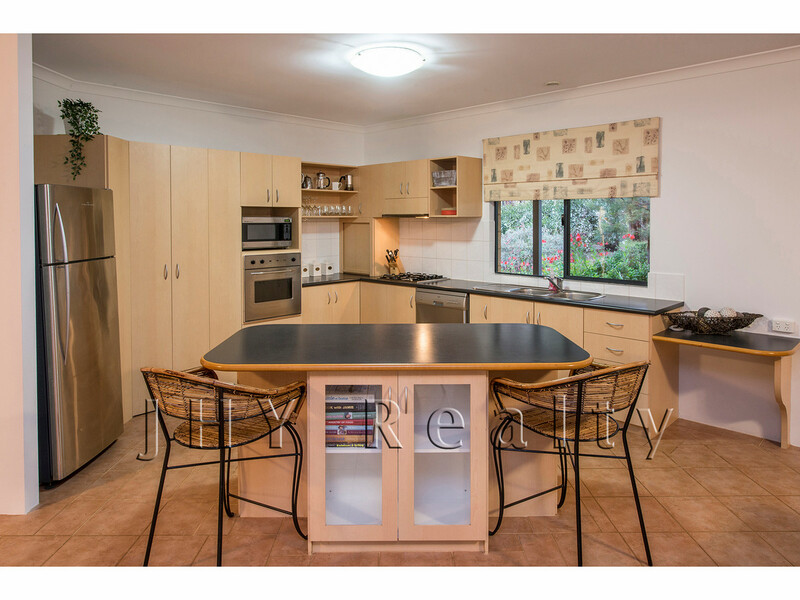 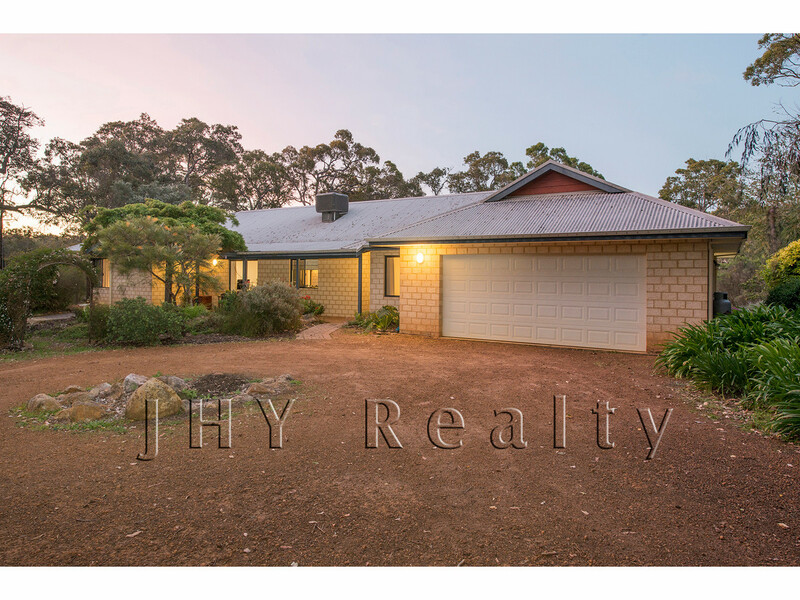 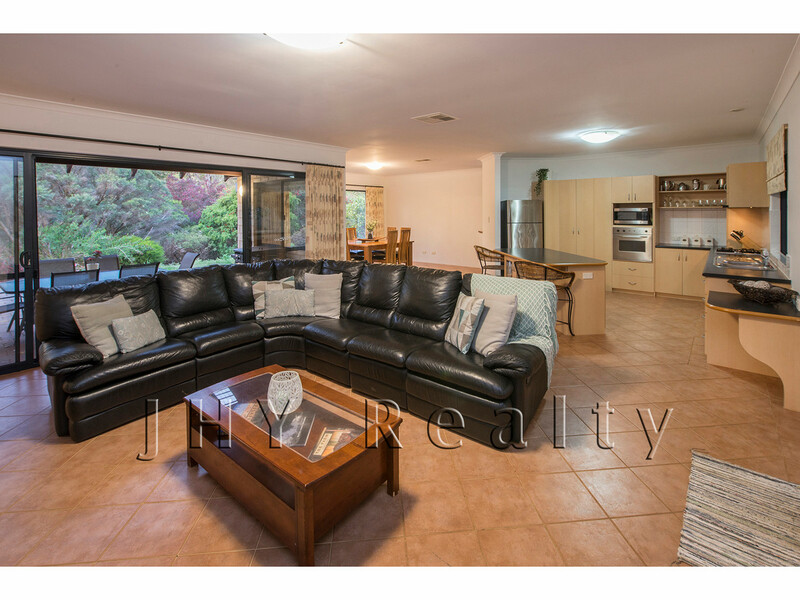 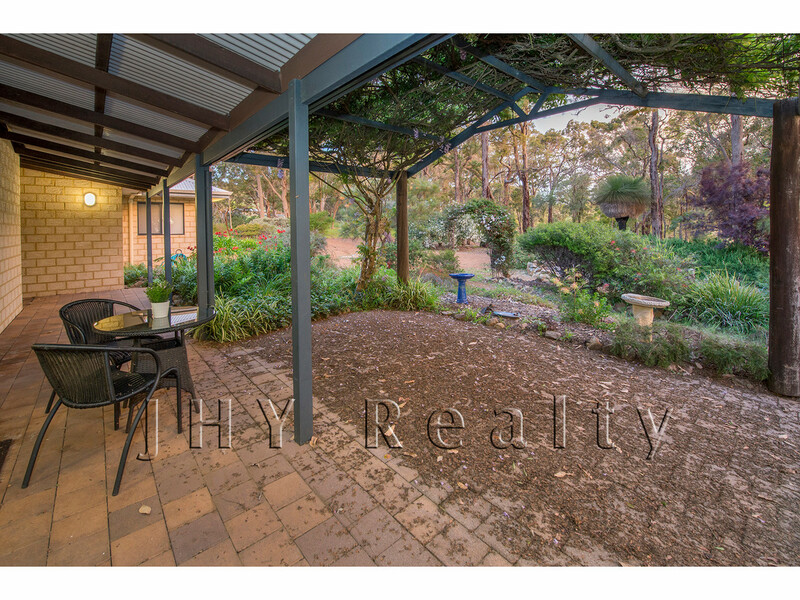 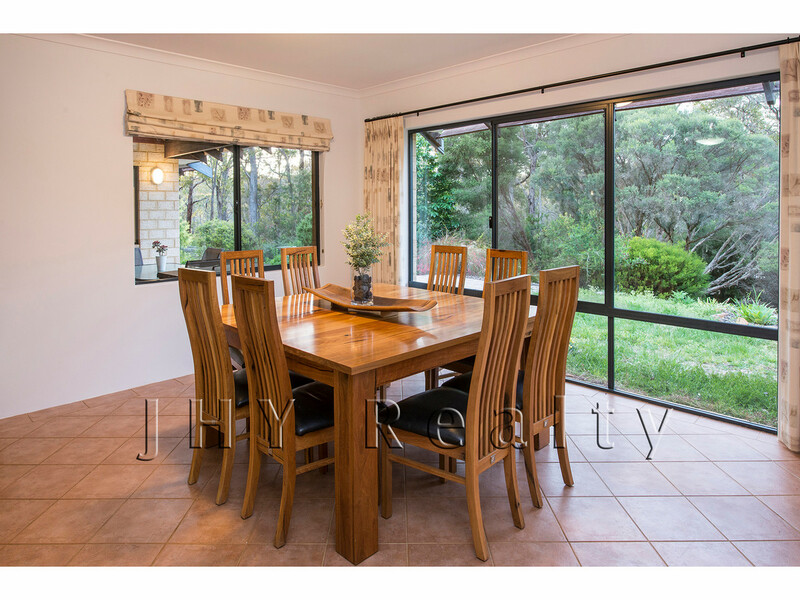 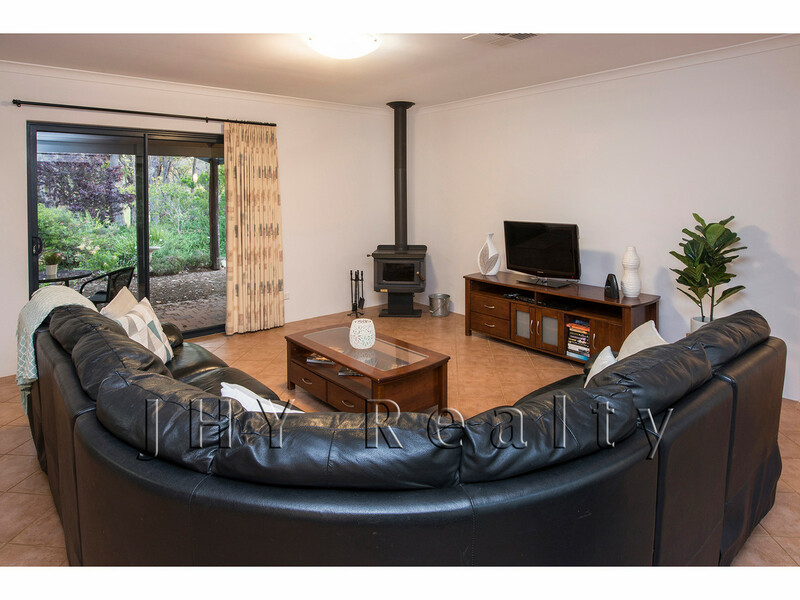 Enjoy the best of rural Yallingup in this 4 bedroom, 2 bathroom home, situated on a spacious 5.37acres and surrounded by tall native timbers and beautiful bushland. 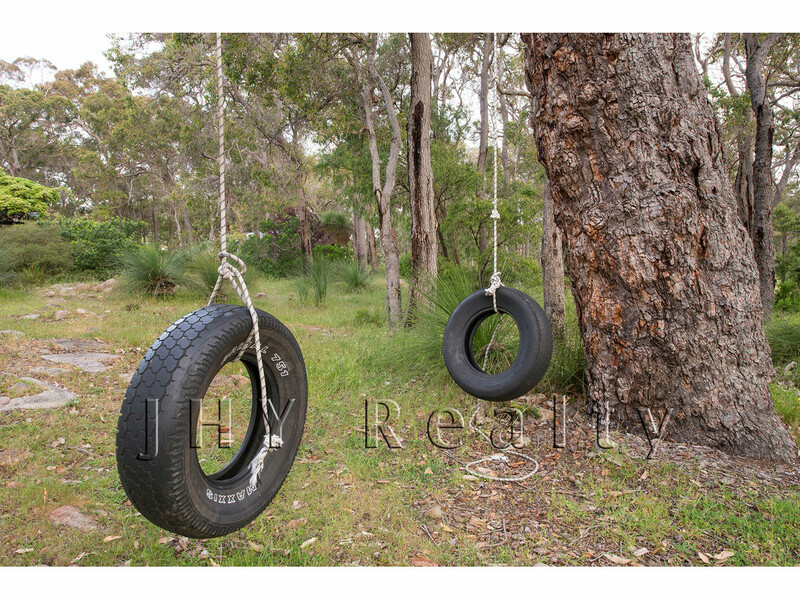 Situated just 15 minutes approx. 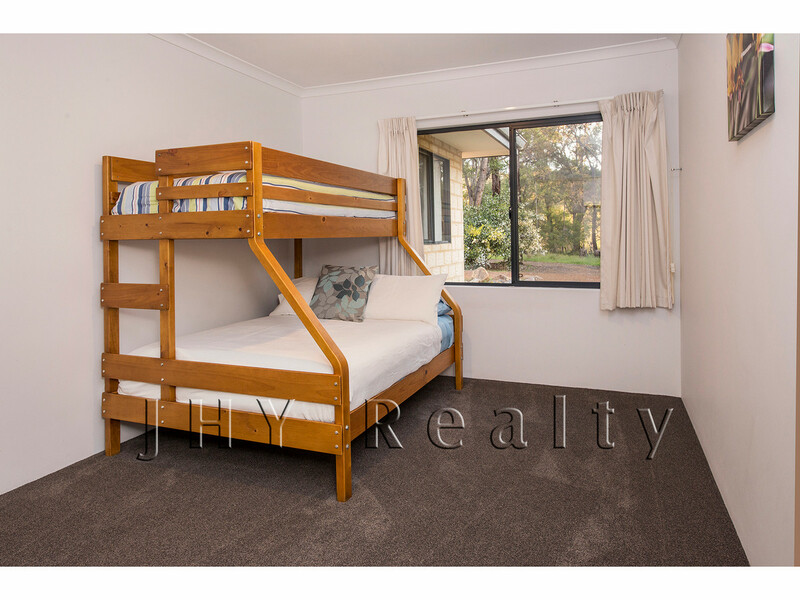 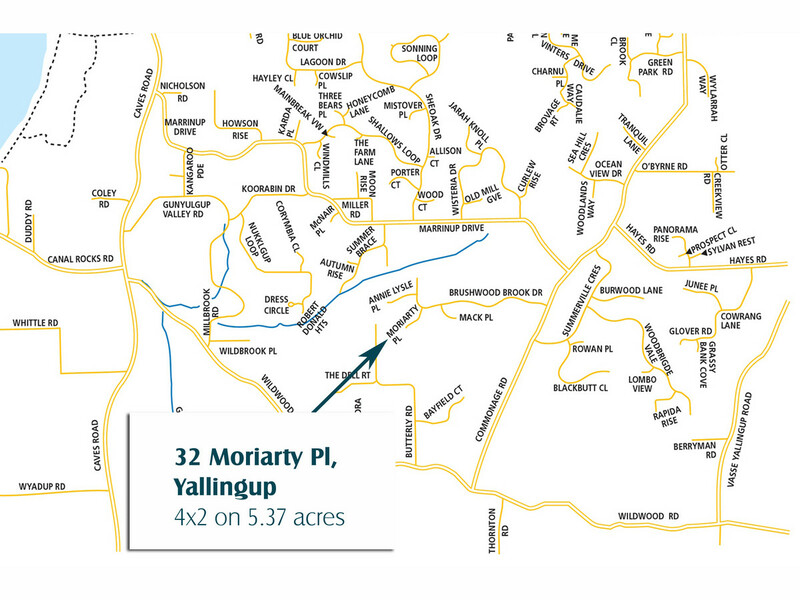 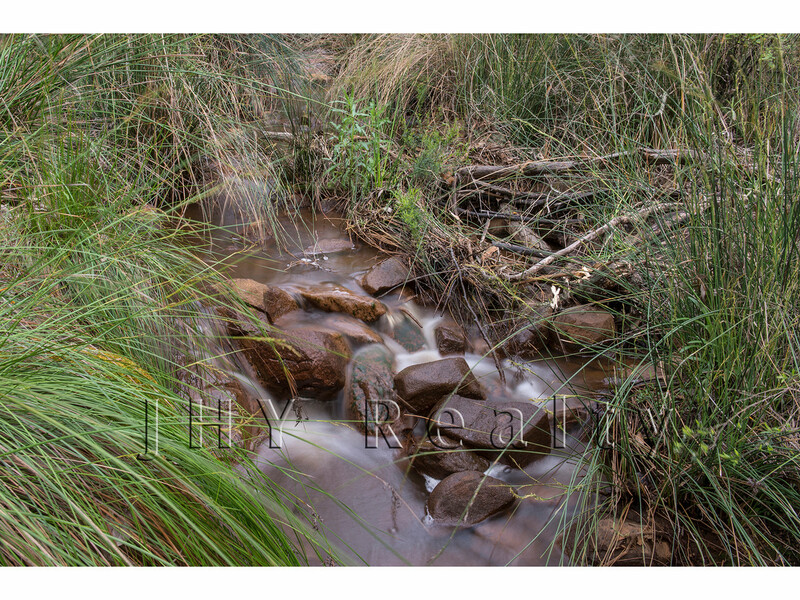 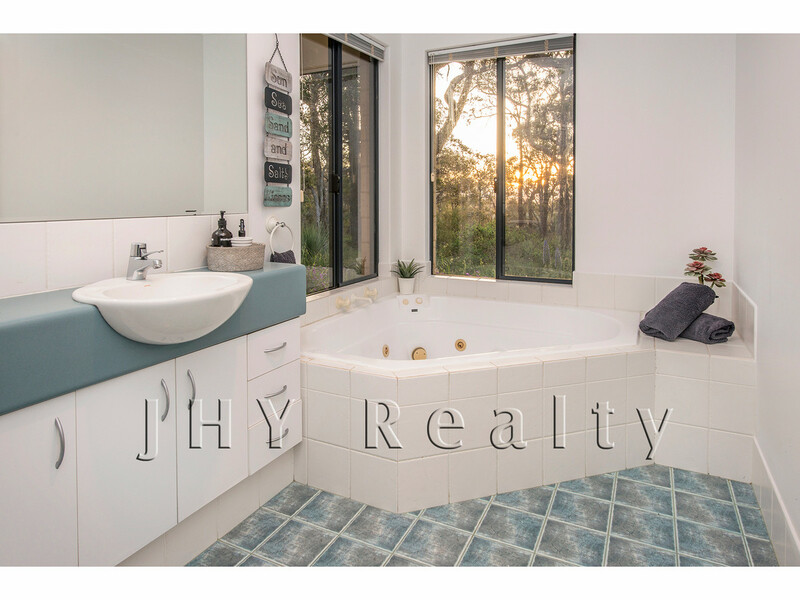 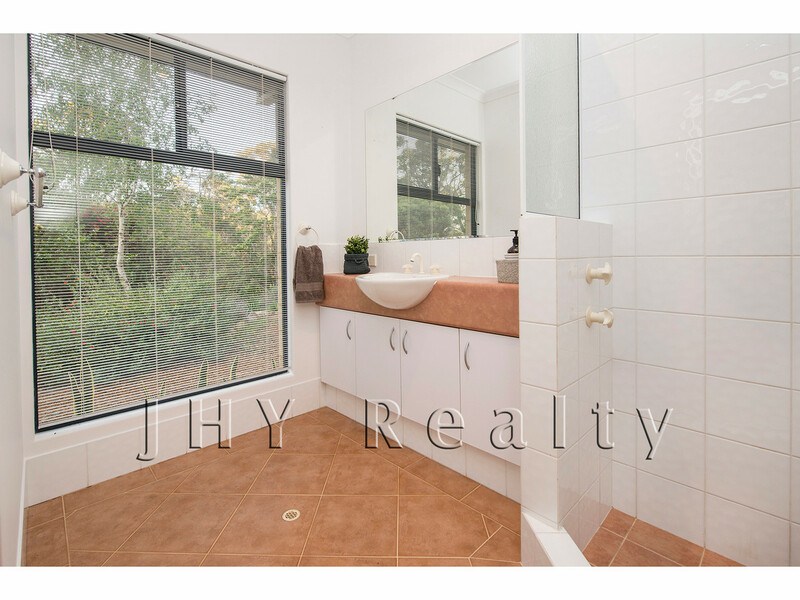 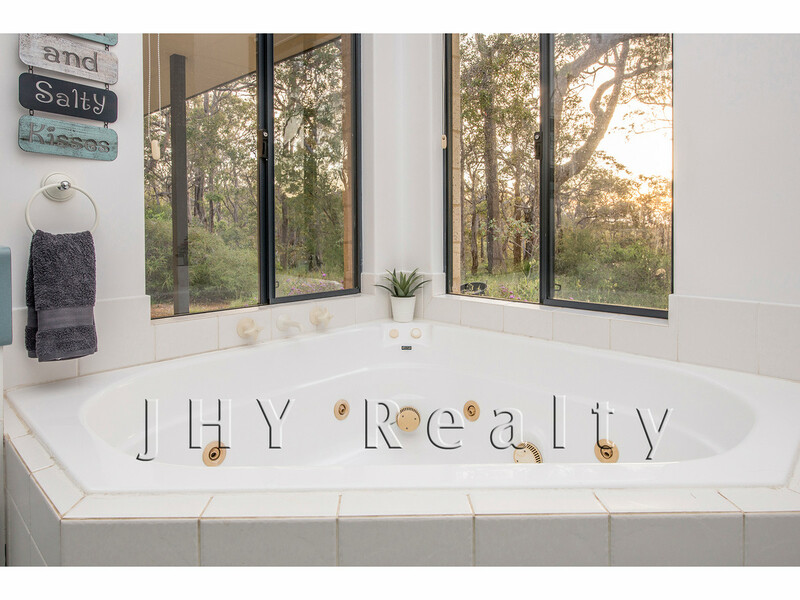 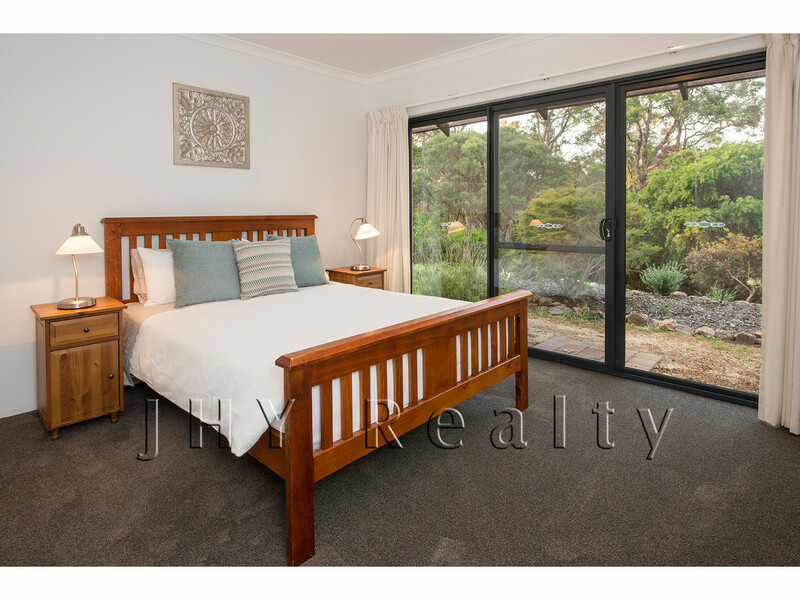 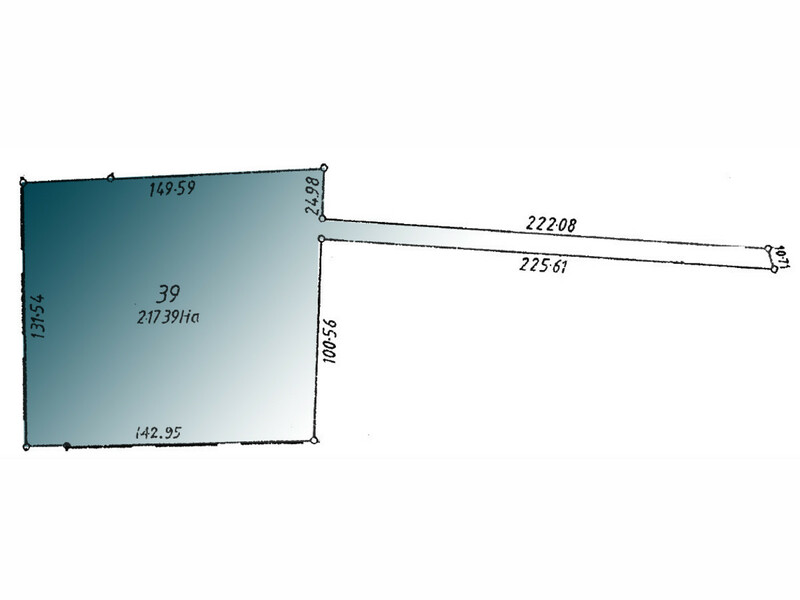 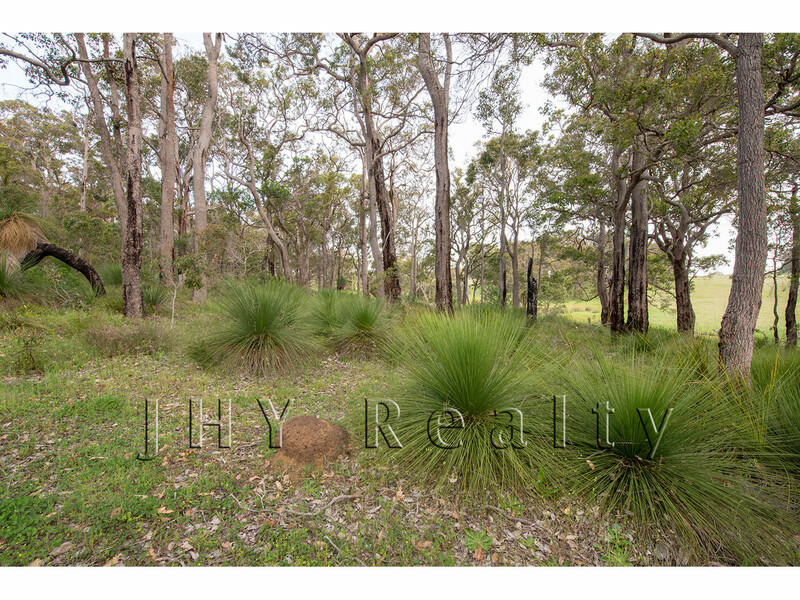 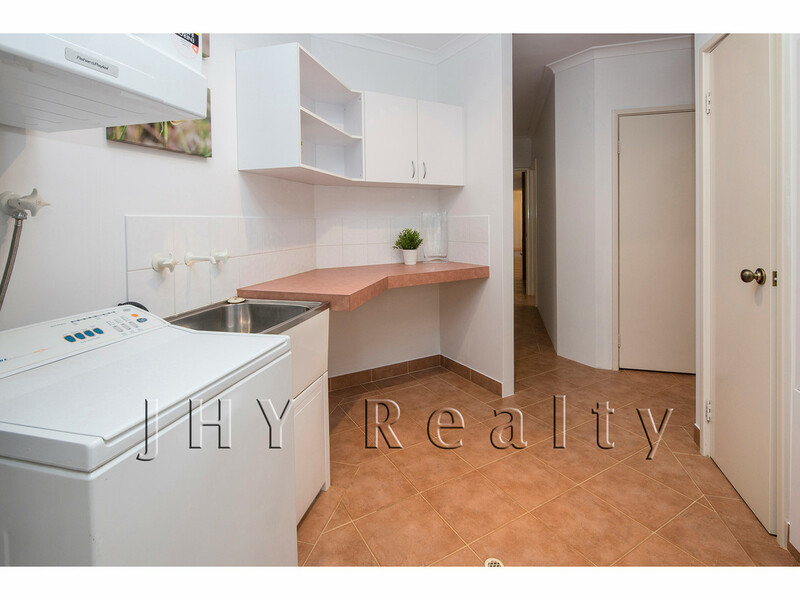 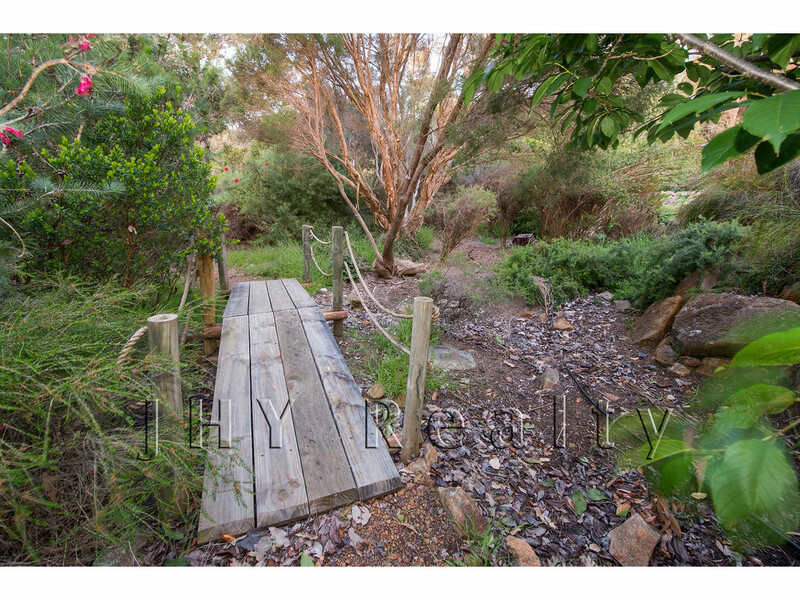 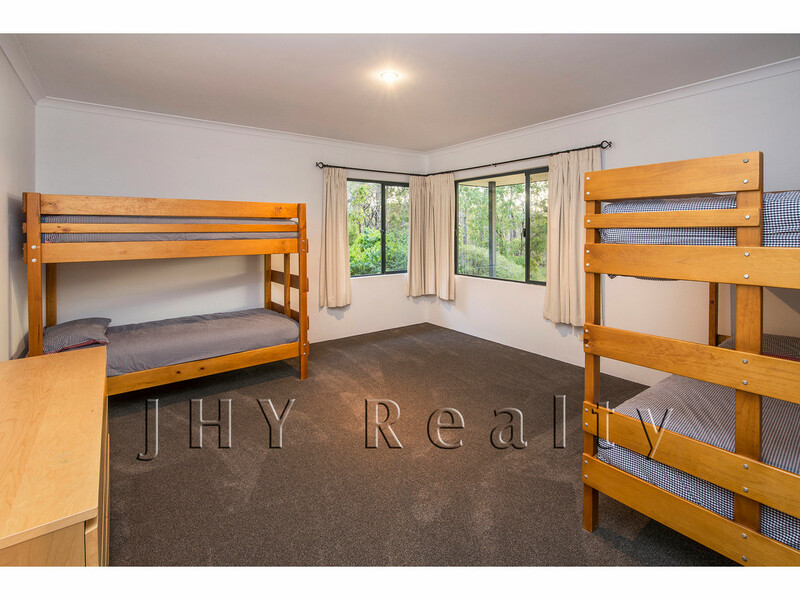 from both Dunsborough town centre and Yallingup Hill for convenient country living.